﻿ Best Price on Aruba Beach Villas in Noord + Reviews! Aruba Beach Villas offers views of Palm Beach and the Caribbean Sea. 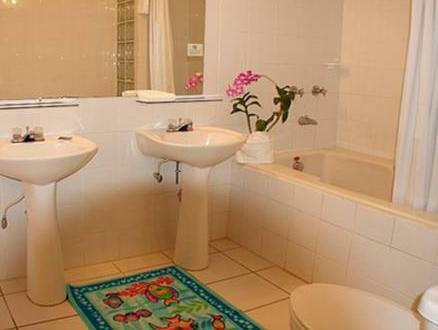 It features free Wi-Fi and air-conditioned villas and studios. 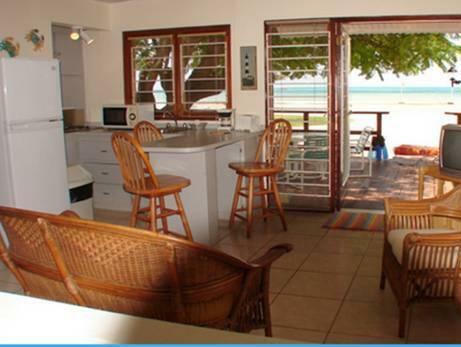 Each Villa Aruba Beach villa and studio has a terrace overlooking the beach or the garden. They feature a full kitchen or kitchenette with coffee maker, refrigerator and blender and a private bathroom with shower or toilet. 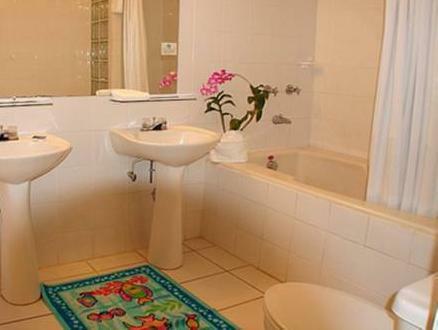 The property provides beach towels and has BBQ facilities on site. Guests can snorkel, windsurf or dive in the immediate vicinity of Aruba Beach Villas. Restaurants serving international food and local specialties are within walking distance of the property. A variety of bars and a shopping mall can be reached within a 10-minute walk of the property. Bubali Bird Sanctuary is 3 miles away, while Reina Beatrix International Airport is 20 minutes by car from the property. Please let Aruba Beach Villas know your expected arrival time in advance. You can use the Special Requests box when booking or contact the property using the contact details found on your booking confirmation. Front desk hours are from 9 am until 5 pm.